Local newspapers seek community stories on the rescue and survival experiences of South Louisiana residents during throughout this historic flooding. Who was your rescue hero? Did you find support and help in an unpredictable way or from an unusual person? Did a calvary of neighbors save you by boat? Were you the family hero? How did your decision to be rescued or rescue others impact your family? How are you surviving in a shelter or with family through the flood? Is this your first flood experience and how did your reaction surprise you? 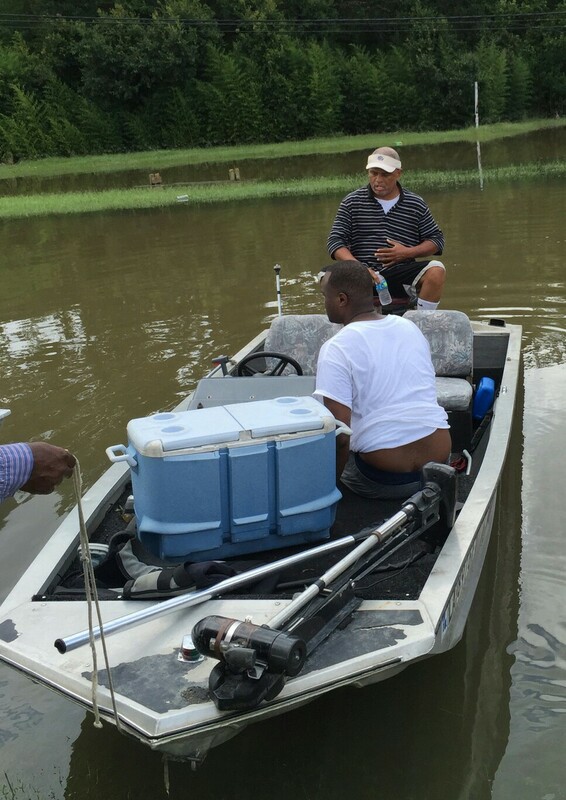 Where did you find your own courage and strength during the flood? What did you learn about yourself, your family, your neighbors, or the city? Who do you want to thank? Who will you repay for their help or other gesture?